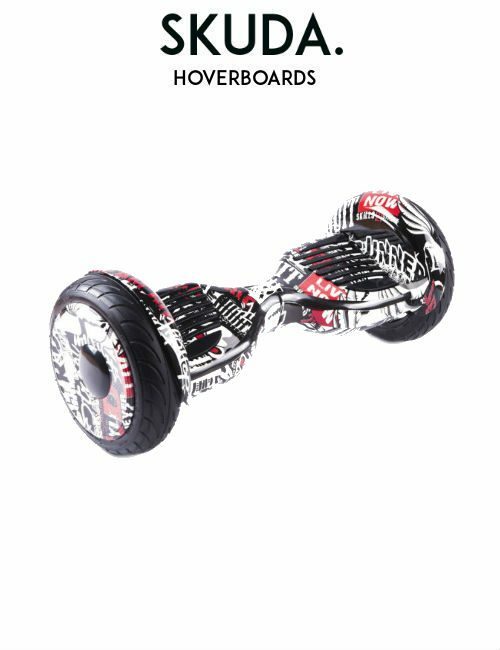 across all Hoverboards & Electric Scooters. UK Mainland orders placed today. 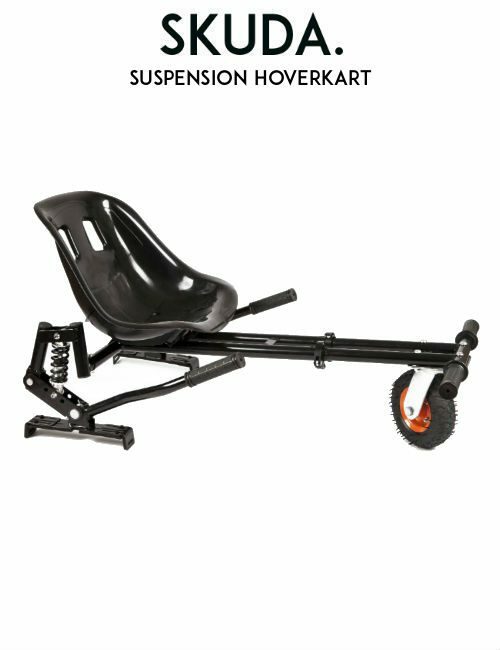 New Hoverboards & Electric Scooters at SKUDA. 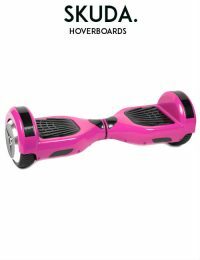 Excellent customer service would recommend this company to anyone wanting to get a Hoverboard. Quick response to any questions asked. I have one happy little boy thanks to you. 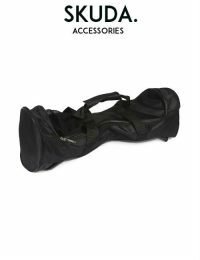 This is the first review I have ever done and I must say this company is impressive when it comes to Customer service. The latest Hoverboard, Swegway and Electric Scooter news from SKUDA. Thinking of purchasing the best in Hoverboards UK? 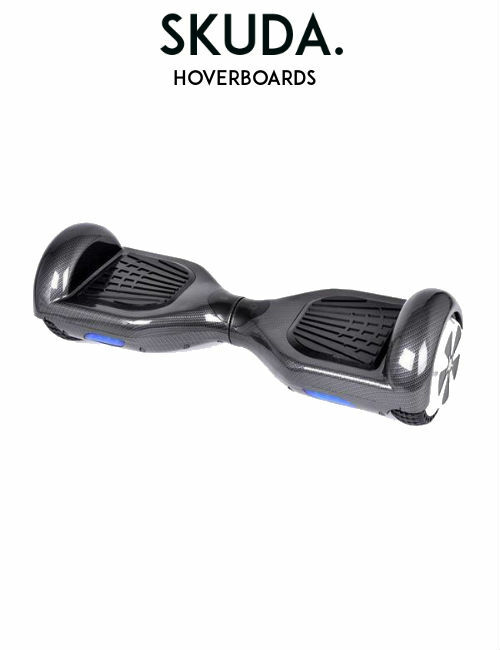 If so, take a look at our latest Swegways and Hoverboards for sale exclusively at SKUDA. 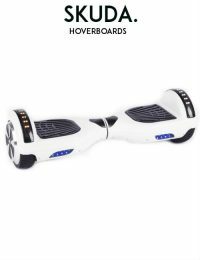 We have a wide range of Hoverboards to choose from. 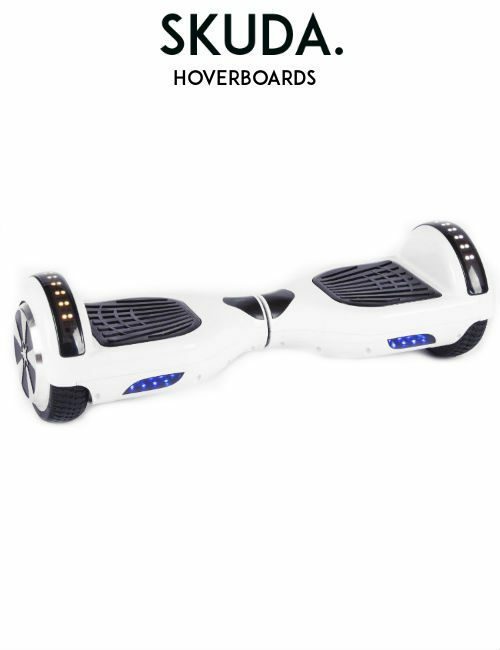 If you’re looking for the best value Hoverboard then take a look at our DISCO Swegways. However, if you want something unique then perhaps the Phoenix Hoverboards are the one for you. There is a huge range of colours to choose from. 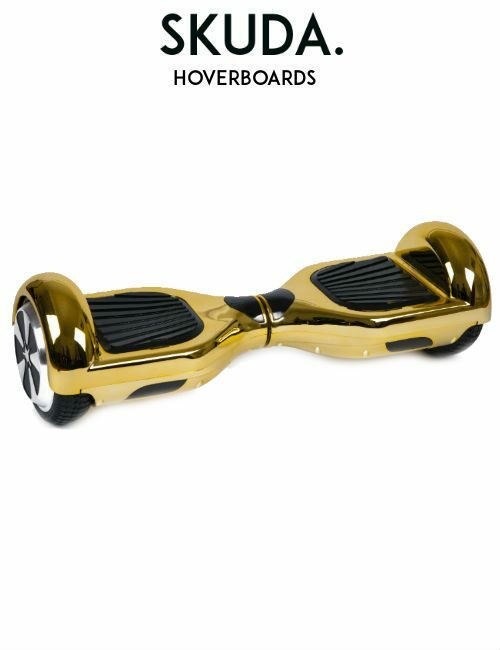 Therefore, whatever your style may be, we have the best Hoverboards for sale to match. 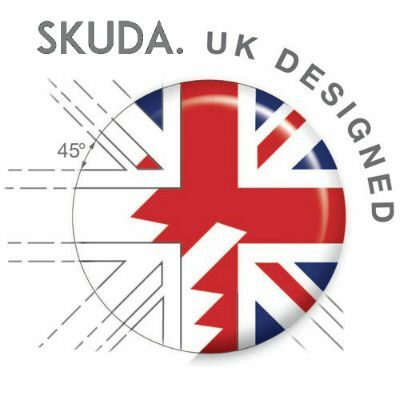 Each SKUDA Swegway comes with our free next day delivery service and 1-year warranty. Due to this, customers can expect their Swegway the very next day so long as you place your order before 14:00. 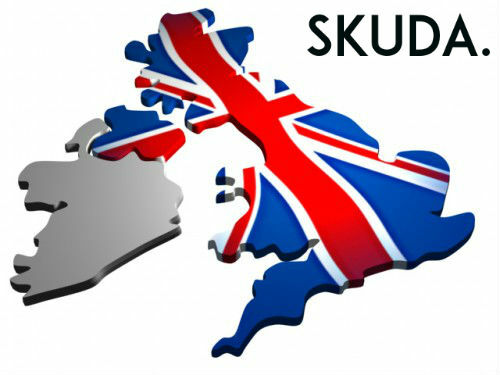 SKUDA is a UK-Based company specialising in Hoverboards UK. 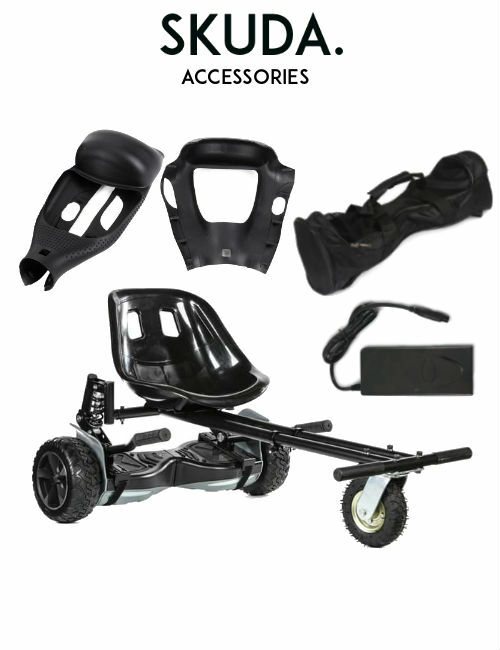 We bring you Swegways from UK Design, bespoke for the UK Consumer. 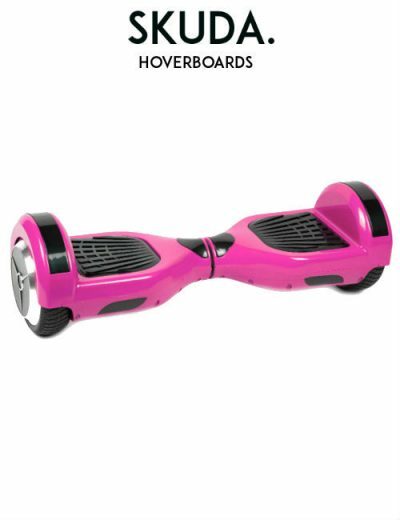 Each Hoverboard for sale is UK Compliant and comes with all the latest safety certifications. Therefore, customers buying a SKUDA Hoverboards UK are guaranteed the safest and most reliable Swegways in the industry. 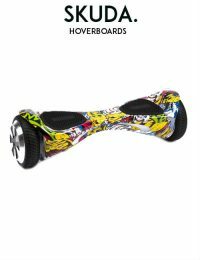 Do you have a broken or faulty Hoverboard that needs repairing? If so, then you might want our specialist Hoverboard engineers to take a look at your faulty Swegway. 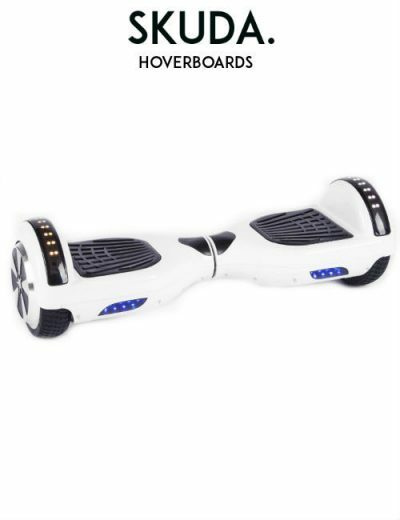 Simply click here to fill in our Hoverboard Repair form. 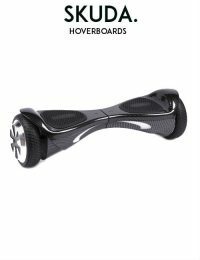 One of our UK Swegway engineers will be in touch to walk you through getting your broken Swegway fixed. 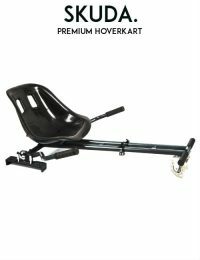 Looking for Electric Scooters for Sale? If so, take a look at our range of Premium Electric Scooters at our online shop. 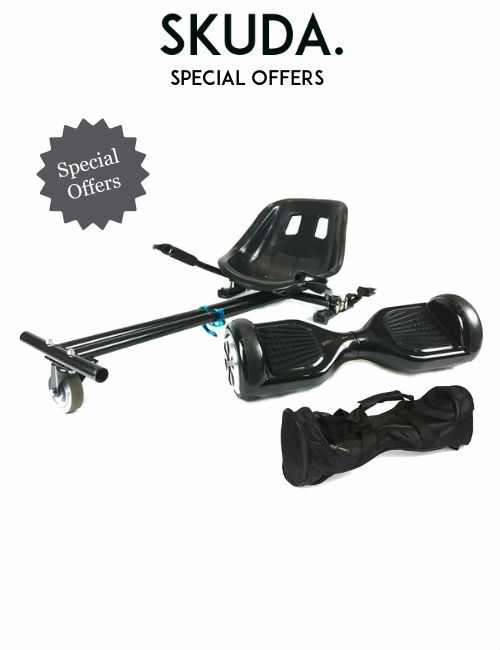 We bring you the best in Electric Scooters for sale at exceptional value. 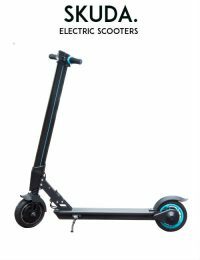 Furthermore, our Electric Scooters are fully UK Compliant. Each Scooter undergoes independent testing here in the UK for 100% Compliance. 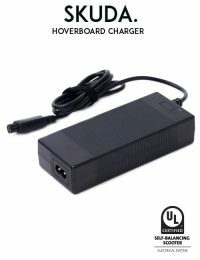 Due to this, customers who purchase one of our Electric Scooters for Sale get guaranteed safety and reliability. Our Electric Commuter Scooters for Sale are waterproof and dust-proof. 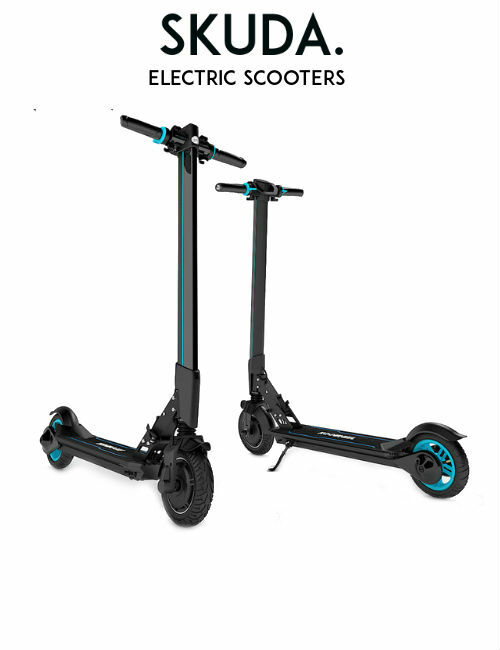 Make your commute to school or work fast and enjoyable with the latest L8 and L8F Electric Scooters. 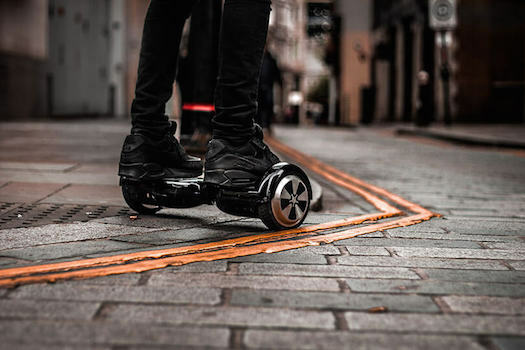 Made from British Design, our Scooters, Hoverboards and Swegways are designed with the UK Consumer in mind. Purchase today and get free next day delivery on all our range of eco-friendly products.